Everybody is now experiencing water shortage thus clean potable water is also a problem. 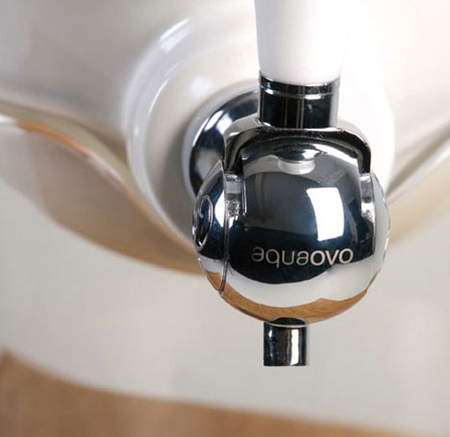 To address the water problem that the world is facing right now, Aquaovo has created the Ovopur, an eco-friendly water filter. 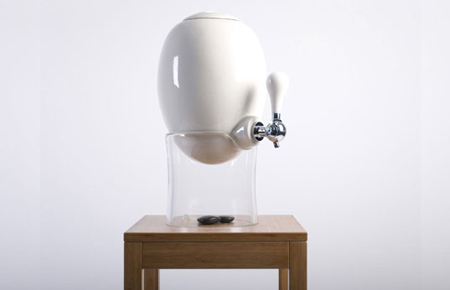 It has a sleek egg-like shape and uses an Aquacristal filter that is made of activated carbon, quartz, copper and zinc. This filter has the ability to last for four months and about 530 gallons of water are can be cleaned. Its cute oval dispenser is made of white-lead free glazed porcelain, and has the ability to hold up to 3 gallons of water. 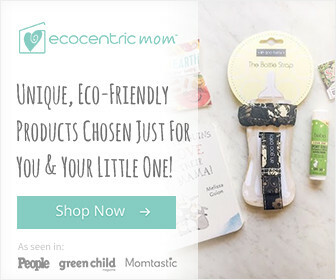 This oval dispenser also uses recyclable and non-toxic parts like the silicone and polypropylene, which made it an eco-friendly water filter. 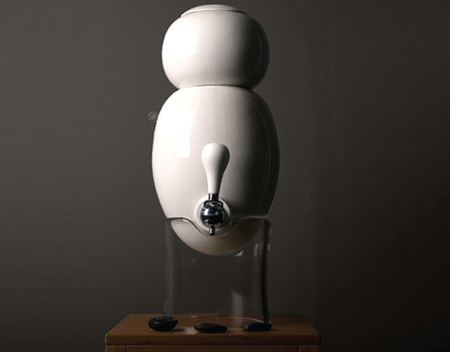 It can also be used without the filter as a simple dispenser of drinking water. I saw the filters today on Ovopur website, wow, what a cool design. 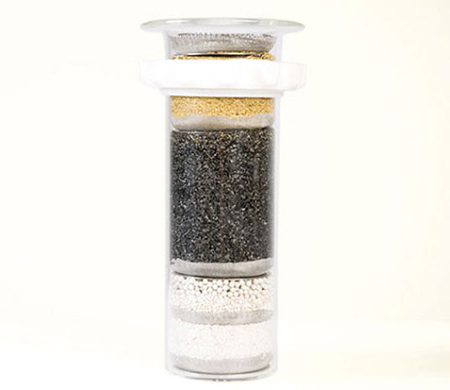 In fact, today was the first time I heard of this company and I am really impressed by their efforts to jump into the eco-friendly water filter. There has been very few water filter companies that have delved in this area.